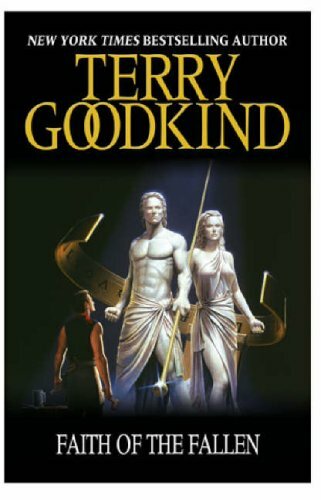 Terry Goodkind's Faith of the Fallen from the Sword of Truth Series. It was my favorite series and very sad to see it come to an end. I would get the book on release day, spend a day and a half reading it then eagerly await the next 12-18 months for the next release. I don't have much time to read much anymore, which makes me really sad. I hope to remedy that soon. I used to spend a lot of time over the summer borrowing books from the local library. I'd read from 4-5 in the afternoon until 2-3am and then sleep until noon. :) I spend a lot of very humid and hot Midwestern summers in my bedroom just reading. I miss that time. As I said before, I hope to get back into that soon with some light reading, perhaps some Harry Potter, Twilight, or Sookie Stackhouse. Although, I prefer to watch the movies before reading because I feel like I get the best of both worlds. I enjoy the movie, but the movies rarely, if ever, spoil the book. Maybe I'll get started on Harry Potter after the newest release comes out. Any book suggestions? I'm pretty open about genres. 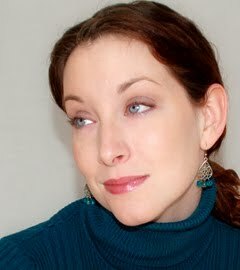 I don't really get into romance novels but anything with a good plot or a good philosophy.